You can set up and run seminars or events on ANY SUBJECT people want to learn about and they will pay good money to attend. They are easy to set up and highly lucrative. 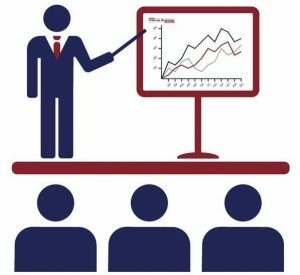 Seminars can be industry-specific, such as how to generate more clients for your Vets, Dentist, Carpet, Tiling, Blinds, Accountancy business or it could be on a subject with some specific expertise such as Fly Fishing, Car Restoration, Coaching, Weight Loss, Sports, Hobbies or Interests. In this online course, you will discover just how easy it is to set this up, even if you feel you don’t have a specific skill or interest people would pay to learn about. 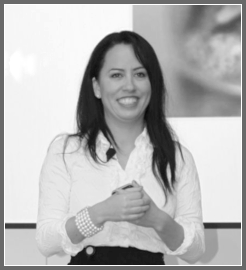 You will discover how to leverage the expertise of others and follow a step-by-step proven blueprint to generate your own seminar profits. 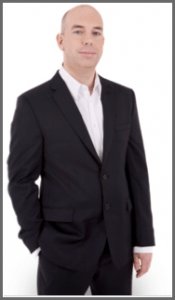 Simon Coulson MBA & Owner Of Internet Business School Simon has generated over £15M from internet businesses in the UK, with over £3 MILLION being from his seminar based businesses alone. He runs 2 seminar based companies one in the ‘Internet Marketing’ training space and one in the ‘Self Development’ market. He has organised literally hundreds of seminars and workshops and had 10’s of thousands of customers to those seminars. To fast track his learning he even invested into a seminar company to learn more about the business. Simon has also become an established public speaker on Internet Marketing and has spoken around the world to audiences of up to 7,000 including at Business Shows, educational establishments including Oxford University and the London o2 arena and has shared the stage with world-renowned experts including: Former USA President Bill Clinton, Sir Richard Branson, Lord Alan Sugar, James Caan, Caprice, Mike Harris, Tony Robbins, Brian Tracy, Dan Kennedy, Ted Nicholas, Bill Glazer, Bob Proctor. This has also given him the ‘inside track’ on how these massive seminars are organised. Nis Arend, Seminar Organiser Nis has enjoyed nearly 2 decades of corporate life with a range of blue chip organisations, including senior roles as Global Head of Events at The Law Society, Deloitte and Vice President at Barclays Wealth where she had responsibility for training and development heading up the global team responsible for over 3,000 training course places per year. Having been responsible for vetting and assessing various suppliers, business owners and their offerings over the years, Nis has acquired the ‘know how’ of what it takes to get noticed, listened to and get paid at the higher end in this market. Nis has also orchestrated seminars ranging from glamorous themed awards parties with a celebrity fleet of stretch limousines causing a stir in the city through to formal seminars in Westminster Abbey for ceremonies that have been held since the Middle Ages. Guests at her events include the Lord Chancellor, Lord Chief Justice and well-known TV celebrities. Nis has featured in the Event Top 100 Club in two consecutive years, recognising the most influential event industry professionals in the UK and is also a judge on the panel for ‘The Eventice’ annual competition – an Apprentice-style competition for Event Management Graduates who compete for a job by taking part in a series of tasks organised by ‘Event’ magazine. 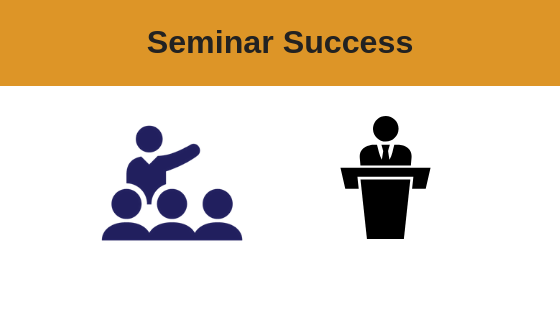 Nis has the insights on how to create seminars that really sell. Anyone that wants to make money from promoting other people’s expertise.